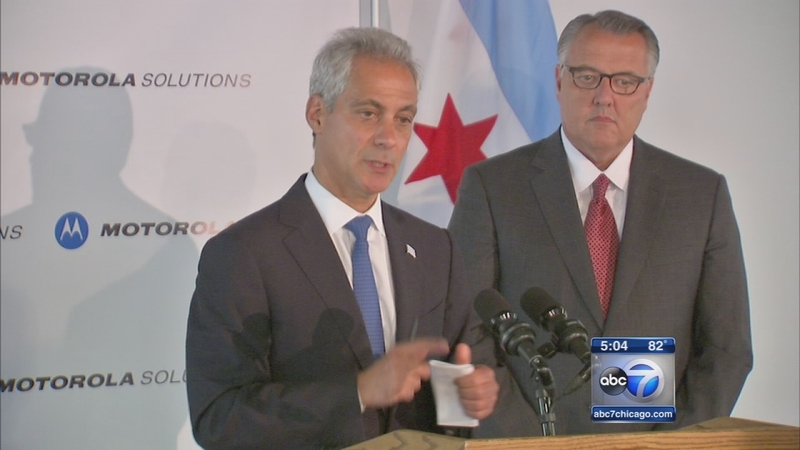 CHICAGO (WLS) -- Mayor Rahm Emanuel announced a tax credit program Friday to encourage taxis and ride-sharing services to pick up and drop off more people in some of Chicago's poorest areas. The announcement comes on the same day as the City Council debated the mayor's plan to allow ride-sharing services like Uber and Lyft to pick up passengers at the city's airports. Cab drivers say that gives the unregulated drivers an unfair advantage. But ride-share advocates say those services give underserved areas of the city more access to transportation. The City Council is also considering a 50-cent per ride surcharge for both services.